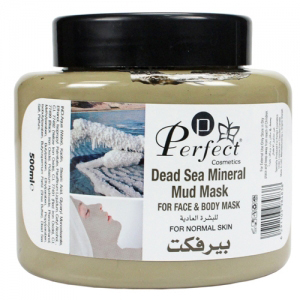 Contains mineral Rich clarifying mud mask required for the cell renewal activitied on the skin. 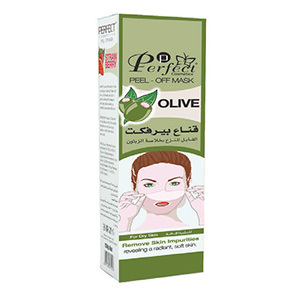 It detoxifies blemished skin & removes excess oil without irritation. 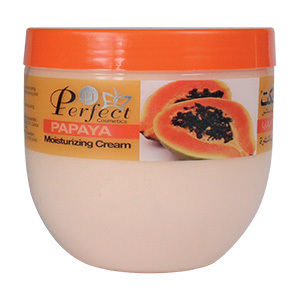 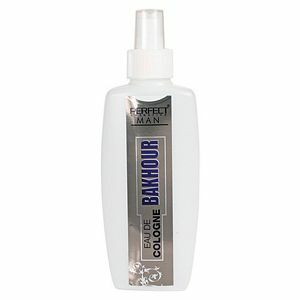 It washes off the dead skin revealing a youthful and fresh skin underneath.